I have been in the U.S. for almost 2 months now. I have come across a number of things the rest of the world calls ‘Dutch,’ even though the Dutch themselves have no idea what they are talking about. Dutch courage refers to the courage that is gained by drinking a lot of alcohol. The story goes that the term was coined by the English during the Thirty Years’ War in the seventeenth century. Before a battle they would drink Dutch gin (‘jenever’), which would have bravery-inducing effects. It is the act of farting under the covers of your bed, after which you keep your wife’s or girlfriend’s head under the covers to enjoy the fumes. Can anyone tell me WHY THIS IS ‘DUTCH’?! 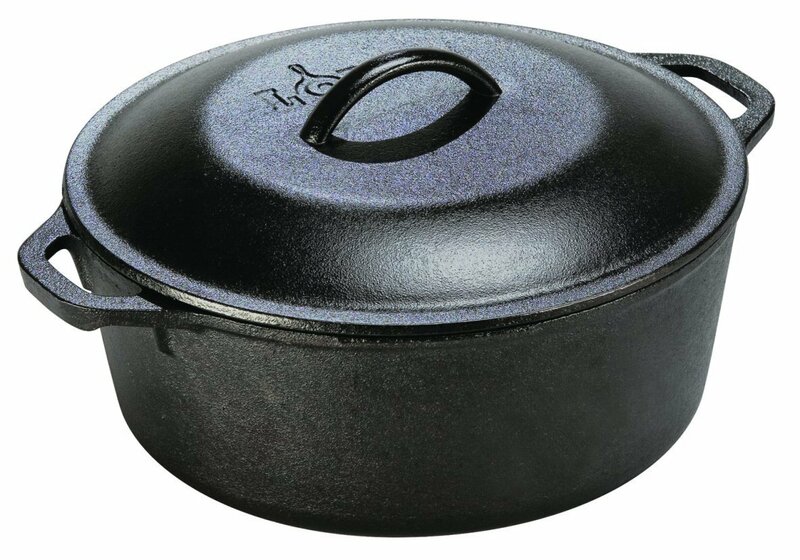 It can be a thick-walled (usually cast iron but also ceramic and clay) cooking pot with a tight-fitting lid. They are called Dutch because, during the late 17th century, the Dutch way of manufacturing these cooking pots was superior to the English way, and later on became the industry norm. The Pennsylvania Dutch are a cultural group formed by early German-speaking immigrants to Pennsylvania. The ‘Dutch’ part here is a screw-up. These people spoke German, which in German is spelled as Deutsch. Over time, this somehow transformed into Dutch. In turn, though, the use of ‘Dutch’ developed when the English adapted an earlier use of the words ‘deutsch’ and ‘duutsc’, which were used to refer to people from (what is now) the Netherlands and Germany. 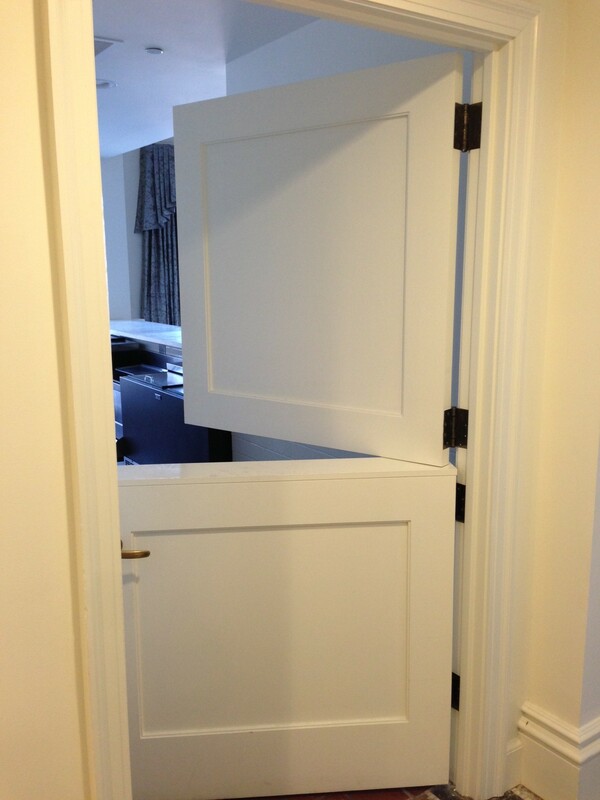 A Dutch door is a door that is divided horizontally in such a way that the bottom half may remain shut while the top half opens. They were common in the Netherlands in the seventeenth century, which is why they feature in paintings of that time. Going Dutch means that each person in a group event pays for him- or herself, instead of (for example) one of the persons paying for the rest. A Dutch party is an example of going Dutch – it is a party where guests bring their own drinks and snacks. The etymology is a bit unclear here, but some people claim that it is related to the Dutch stereotype of being cheapskates. This entry was posted in Other, Travels and Trips and tagged culture, Dutch, language, Netherlands, travel. The Pennyslvania Dutch one really surprised me. America is suspect. Lol. This is great stuff! Just curious, where are you living in the states. I am on the coast of North Carolina! Hi Walter, thanks for your message! I live in Arlington, very close to Washington, D.C. We have been to the coast of North Carolina last year, and to Outer Banks. We absolutely loved it there! This made me laugh hysterically for about 5 minutes . Hey, thanks for you recent lol on my page. I thought I’d check out your blog 🙂 On the topic of going Dutch, I traveled with a Dutch couple in Thailand I asked them about the ‘Going Dutch’ phrase and did they know it. They did and said they totally related to it as they said they were all cheapskates where they came from. Lol maybe it is only in certain parts? Former Managing Director of ABN AMRO, I know Dutch. Love this. This is an interesting posting as I am both a student and teacher of language. Although I am a native English speaker, because I have lived in such a variety of areas in the U.S., which itself exhibits a fair bit of linguistic diversity, I often write about similar topics. I post a lot of restaurant reviews and general and canning recipes, so if you like those types of things, follow me! What about the give great things about the Dutch that no one knows about. Choking at football is definitely not on the list.